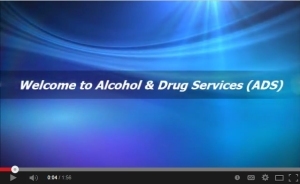 Alcohol and Drug Services (ADS) launched a new website in late 2013. 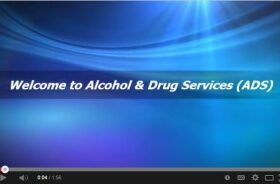 As part of our agency marketing and outreach efforts, ADS also posted a brief video overview of our services on Youtube. 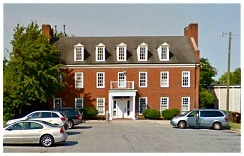 The video is located below. Visitor numbers to the newly renovated ADS website have nearly doubled in the last few months. As our community endeavors to help those with addiction, the internet continues to be a popular and important source of information for those people searching for education, solutions, and recovery assistance. In addition to addiction & recovery treatment services, ADS provides a wealth of programs and services through our Early Intervention and Prevention Department. Early Intervention and Prevention can come to your location and offer onsite presentations. These presentations can be tailored to fit different audiences. As our country strives to educate its citizens on the growing problem with substance abuse, let us not forget that the greater message is that drug free living and recovery are happening everyday and in every community across the U.S. While addiction is a powerful disease, recovery is the solution. And recovery is available! In support of this great reality is an upcoming event sponsored by ADS: The Town Hall Meeting scheduled for April 29 at the Greensboro Historical Museum. A feature documentary film on the message of RECOVERY will be shown to the public that night free of charge. The documentary, The Anonymous People, is a powerful story of the recovery movement that is growing in America from coast to coast! You will not want to miss this film so mark your calendar.